This is the latest accepted revision, reviewed on 22 February 2018. During this period (1930–1933), SART commissioned Palatul Telefoanelor (The Telephone Palace), a historic building in Bucharest. Although the building has suffered from several earthquakes and a bombardment, it is still standing, and has recently undergone a process of reconstruction and reconsolidation. Romtelecom owns 30% of the Cosmote România mobile phone operator (the ex-Cosmorom), as well as 100% of the internet provider "Clicknet.ro", the television digital satellite platform Dolce and CyberHost data center facilities. 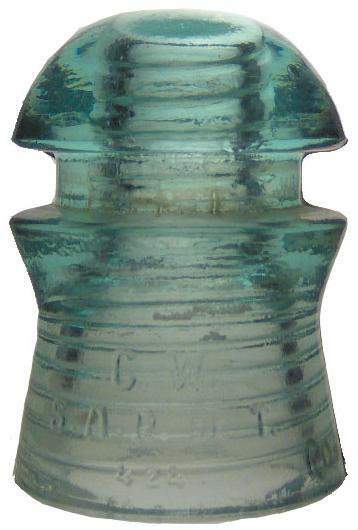 S.A.R de T. Embossing on glass insulator of telephone lines. S.A.R. de T. company's and CFR's old openwire telephone network. Photos, draws, historical information. This page was last edited on 22 February 2018, at 20:43 (UTC).